Jesse Eisenberg is an Academy Award nominated actor and an acclaimed playwright and author. 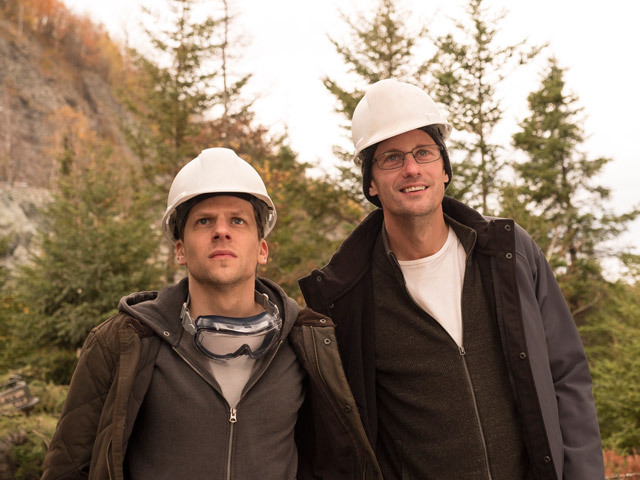 Eisenberg's film credits include Roger Dodger, The Squid and the Whale, The Education of Charlie Banks, Adventureland, Zombieland, The Social Network, 30 Minutes or Less, To Rome with Love, Now You See Me, The Double, Night Moves, The End of Tour, American Ultra, Louder Than Bombs, Batman v. Superman, Now You See Me 2, Café Society and Justice League. 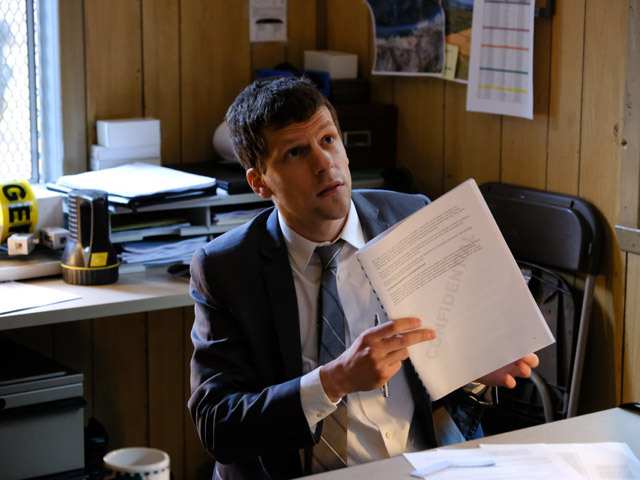 Upcoming audiences will see Eisenberg star in The Art of Self-Defense, Vivarium and The Hummingbird Project, which will premiere at the Toronto Film Festival this fall. Eisenberg has written four plays, including "The Spoils," which recently completed a box office record breaking West End run. He also wrote and starred alongside Vanessa Redgrave in his play "The Revisionist," and in 2011 he wrote and starred in the play "Asuncion" earning a Drama League nomination. His upcoming play, "Yea, Sister!" begins previews in April 2019 at the Signature Theater in New York. Born in New York, Eisenberg is a frequent contributor to The New Yorker and the author of the collection, Bream Gives Me Hiccups from Grove Press. Eisenberg is currently on location shooting Resistance, the story of Marcel Marceau's heroic involvement in the French Resistance in World War II.